A “pre-feasibility” report on the prospects of New Zealand hosting the 2026 Winter Olympic Games was released Wednesday and among its proposals was a possible joint-bid with Australia. The report found that hosting the 2026 Games would be feasible, and calculated the net economic value to New Zealand of NZ$4.9 billion, made up of $5.6 billion of benefits and $595 million of NZ Government costs. The report was developed by M&P, a Queenstown based marketing consultancy and advertising agency. It recommends the Olympics being held in Auckland and Queenstown, and each city would build Olympic Villages, media and broadcast centres, as well as hotel accommodation and transport infrastructure. Five multi-purpose 5,000-person indoor stadia would be built in Auckland which would temporarily include ice rinks. Two of these stadia would be sent to Wellington and Christchurch following the Games. Queenstown reportedly has world-class ski and snowboard venues and the highest international level of ski and snowboard competitions (FIS World Cup). The sliding and ski jump venues would be hosted in an existing third country facility. The report also notes that Melbourne in Austraia and/or Auckland could co-host along with Queenstown if accommodation, and other legacy issues can’t be overcome. The report go as far as suggesting the possibility of an Olympic Village and other venues in Sydney. Auckland and Queenstown are 1,500 km apart. Bruce McGechan, author of the report says, “Thomas Bach made the point yesterday in New Zealand that the cost of hosting the Olympics has changed with the adoption of the Olympic Agenda 2020 report recommendations. Comparisons with Sochi 2014 Olympics are no longer appropriate because the new bidding process aims to reduce costs rather than bid them up as with the case previously”. While the IOC envisions more feasible and sustainable Games plans in the future, the widespread plan proposed in this report won’t likely meet the expectations for the Games and would harm the community feel of an Olympics. 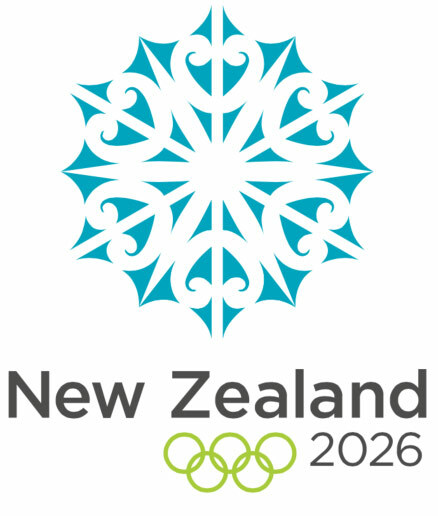 The preliminary report recommends the New Zealand Olympic Committee (NZOC) board ask the New Zealand government to conduct a full feasibility study in 2015. Bid applications for the 2026 Games will be accepted in 2017 and the final vote will occur in 2019. In July, the IOC will elect the 2022 Winter Games host from either Almaty or Beijing.